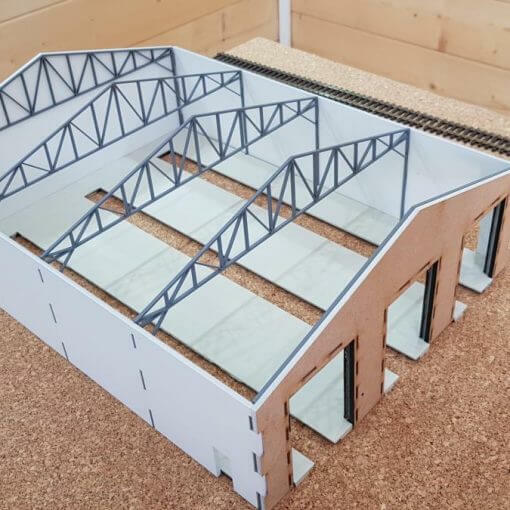 Additional Parts Required (Not Included With Kit): Comes as a kit but some parts of the kit will require priming, painting and/or glueing. 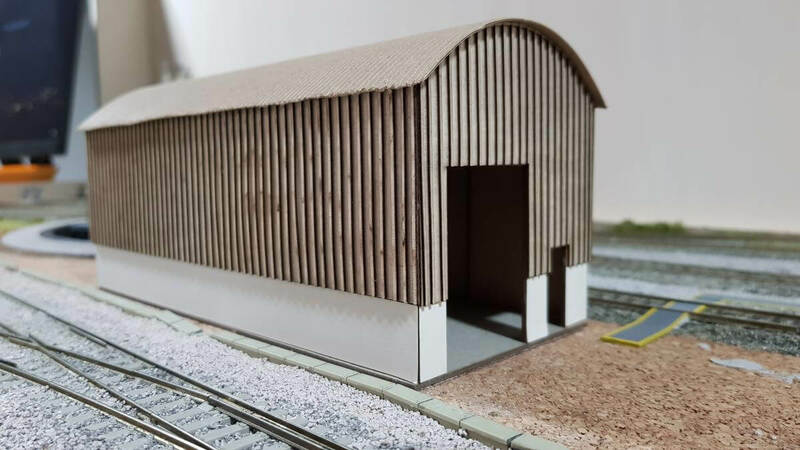 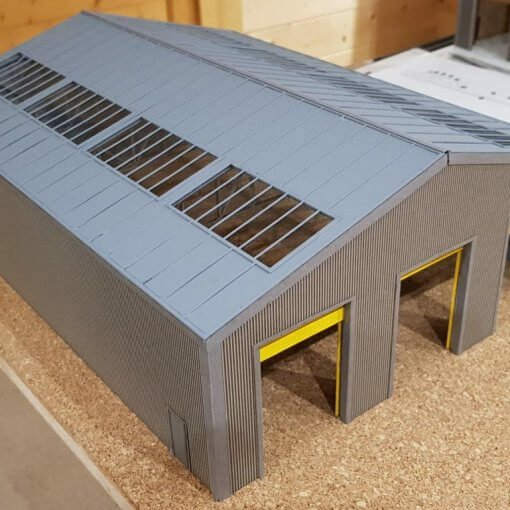 A new addition to the range is this farm/industrial building that comes as a laser cut kit and can easily be made in one evening. 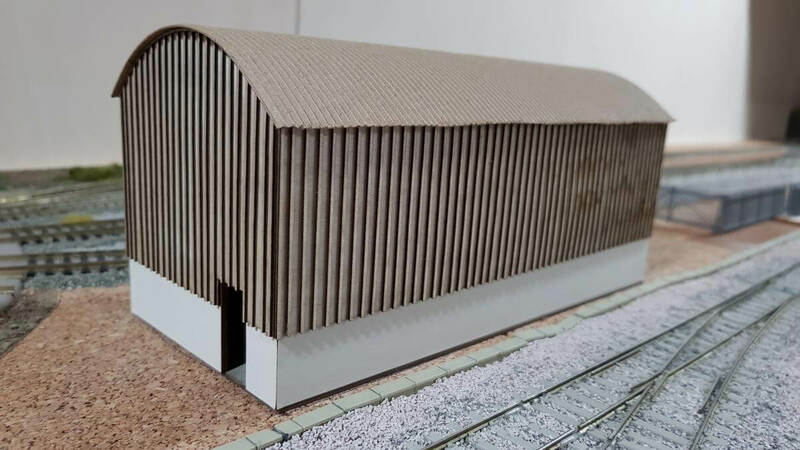 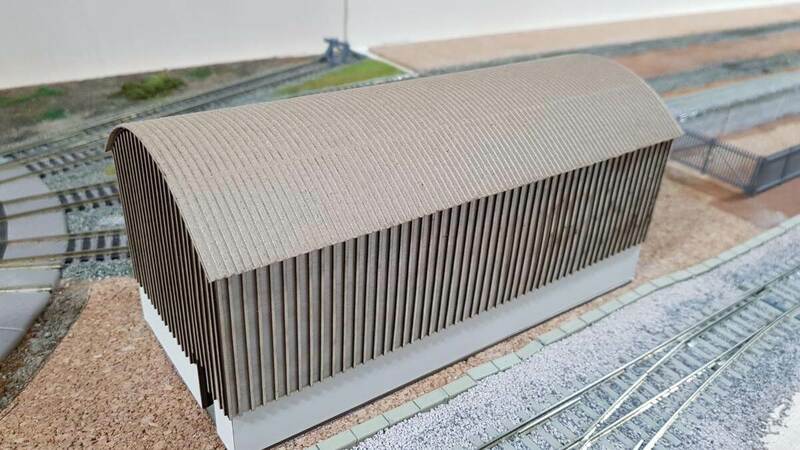 Ideal for the layout to fill a space and can be used as either a farm building or even a small warehouse unit. 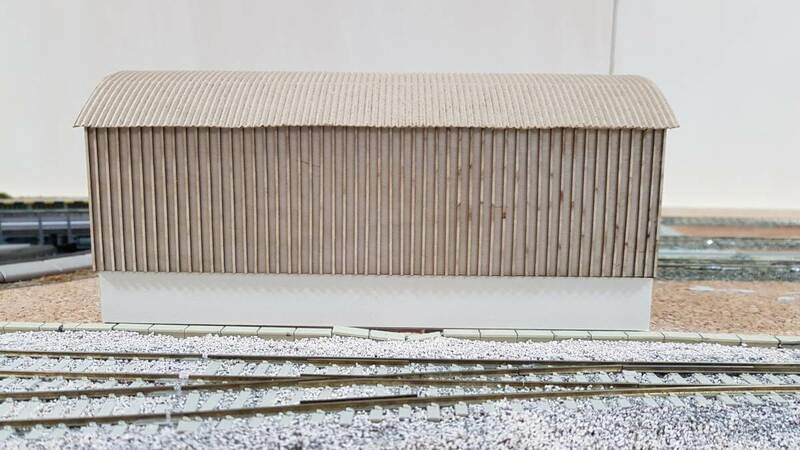 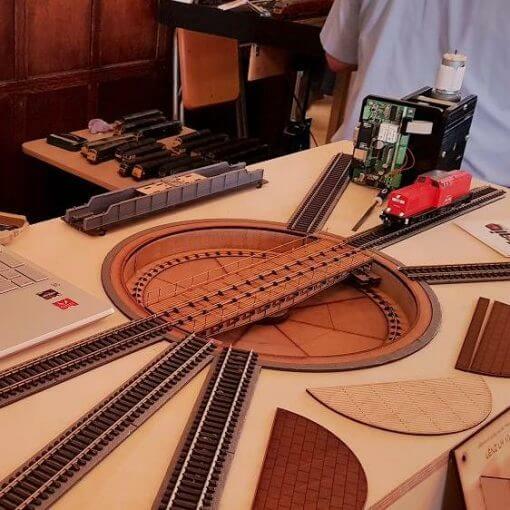 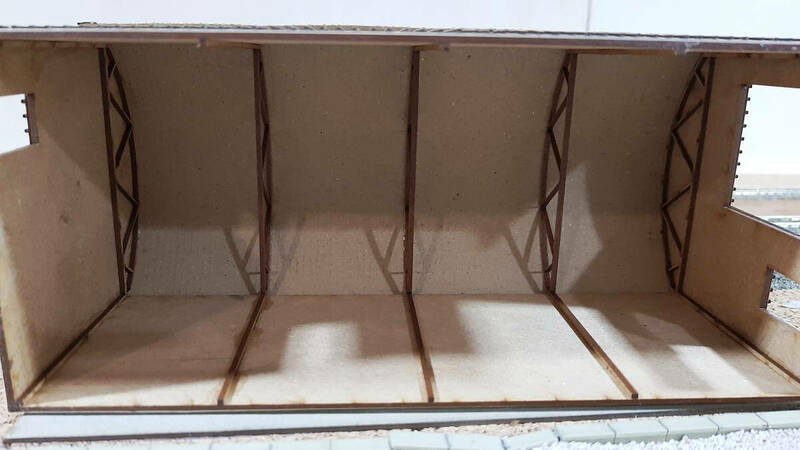 The kit has an MDF skeleton framework with a ply exterior cladding and card cladding below. A corrugated style roof adds that authenticity to the building and would look great once painted and weathered. 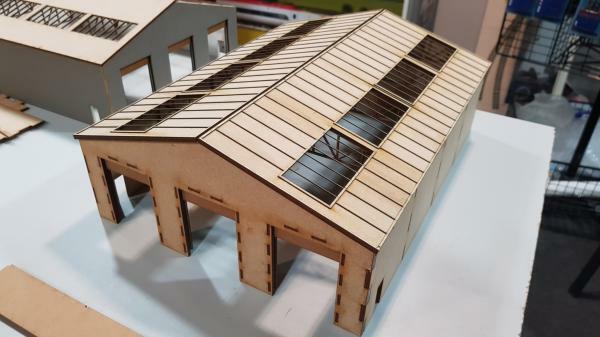 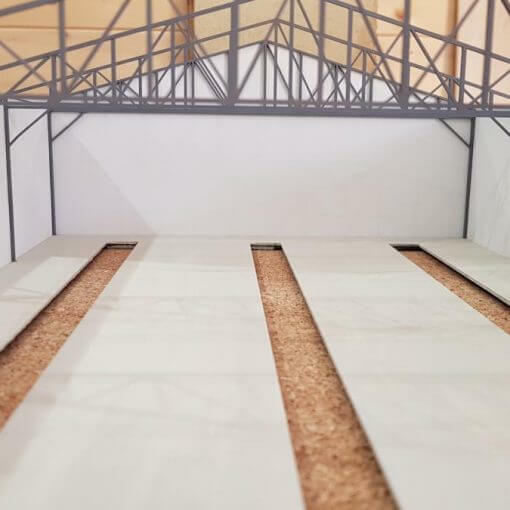 Internally, the building has 5 roof trusses that simply slot into the sides and then the roof is glued into place (held by elastic bands) whilst drying. 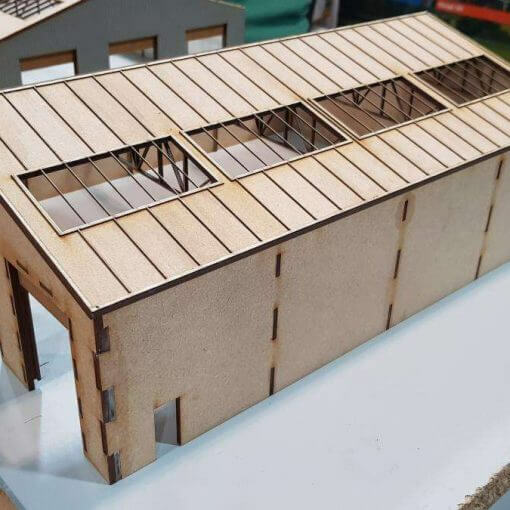 This building actually exists right next door to James’s shop and measurements were taken from the unit itself. Once finished, you could also paint the sides in either a wood stain or coloured paint to set the building off nicely.